You can add personalization details (if applicable) in the note to seller box at checkout or in your basket. I will use yellow and white stripy paper (suitable for any occasion) and tie it with colourful twine. A gift tag for a special message will be added. Jewellery/Nick Nack/Ring Dish. Gift. 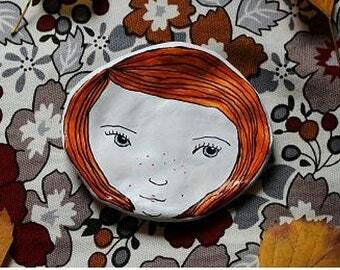 Handmade Illustrated Face Dish. Grey Hair. 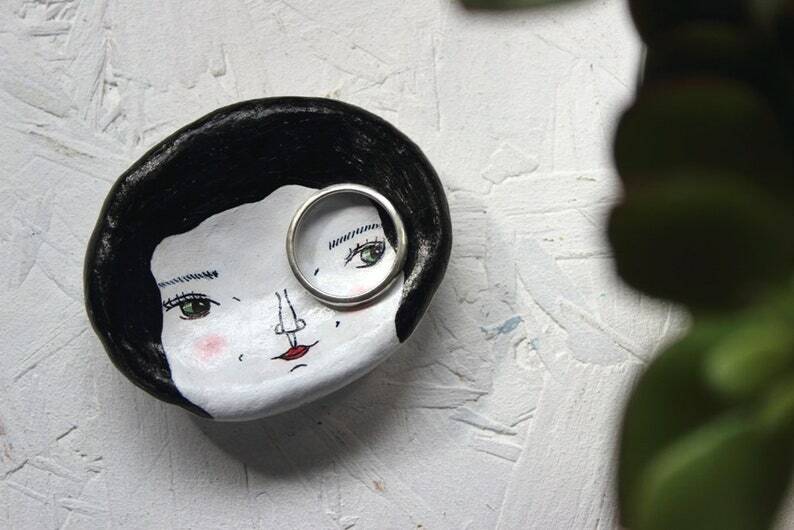 Handmade Illustrated Small Face Dish- Black Hair Top Knot. Jewellery/Ring/Nick Nack Dish. Trinket Dish. Quirky Gift. Handmade Illustrated Small Clay Face Dish. Jewellery/Ring/Trinket Dish. Gift. Black Top Knot Hair. Quirky Gift. Handmade Illustrated Large Face Dish. Jewellery/Ring/Nick Nack Dish. Orange/Ginger Hair. Trinket Dish. Quirky Gift. Unique. Cute. 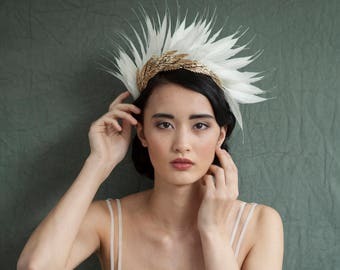 This is a decorative item and looks great clustered with other items on a dressing table,or used as a jewellery dish for small precious pieces.Makes a perfect unusual gift! Also remember, these ladies can be custom made so please get in touch if you would like a special, unique dish made for you or a friend. Not suitable for use with food or water. I send out all orders by Royal Mail Second Class Delivery and package items safely and beautifully! Thank you so much for visiting my shop. Very much appreciated the quick shipping. Top quality purchase, love it ... thank you. 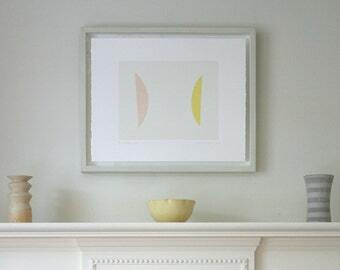 Hand drawn triangle wooden wall hanging-you can make it happen. Wooden Sign. Wall Art. Home Decor. Interiors. Love this little dish! So cute and unique! Absolutely love the special made necklace and earrings of row houses. So unique and one of a kind. I can now accept Direct Card Checkout, Etsy Giftcards and PayPal! Once you have placed your order please ensure payment is made within 3 days, otherwise the item will be re-listed. If you cannot make payment within this time, please do get in touch. If you wish to cancel your order, please get in touch as soon as possible as I can't accept cancellations once I have started on a custom order. 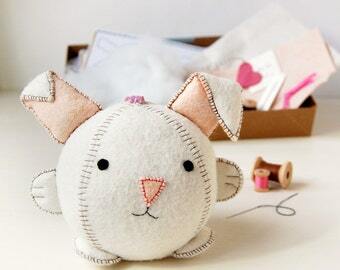 All of my handmade items are individual, high quality pieces that I will ensure are packaged safely and securely. If there are any problems with the item on arrival please get in touch and we will see what we can do for you. Unfortunately no refunds can be given unless the item is delivered faulty. If in the unlikely situation that an item doesn't arrive, please get in touch and I can then investigate it with Royal Mail. Please be aware that for international orders (outside of the UK) we have to wait 28 days before the item can be classed as missing and any investigation can begin. All UK orders will be sent out by Royal Mail Second Class Standard Delivery. I will always ensure your item is packaged safely and securely,and this is reflected in the P&P costs. If you would like recorded delivery, I can of course arrange it- just send me a message and I can adjust the shipping costs. International orders will be sent via air mail, and depending on their destination,can take anywhere from 1-3 weeks. I will package the items safely and securely and this is represented in the shipping costs. As soon as I've shipped your item you will be notified, I always get proof of postage to cover insurance in the unlikely event of your item going missing. I am happy to take on any custom orders you may require, I love to create bespoke items so please get in touch with any ideas you may have! I also welcome wholesale orders so please drop me a message or an email to info@jubiliqueandlouise.co.uk with any enquiries and we can have a chat. All items can be custom made so please get in touch if you require a different size! Please note that our face dishes are unsuitable for use with food or water but make great trinket dishes! Simply add to basket and I will wrap your item and send directly to the recipient! If you are a retailer and would be interested in stocking our items we would be very interested in hearing from you. 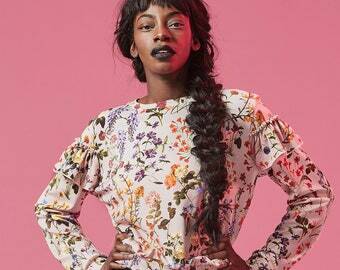 Please send us a message on info@jubiliqueandlouise.co.uk! Handmade Illustrated Tiny Pot- Black Hair. Miniatures, Ceramics, Jewellery pot. 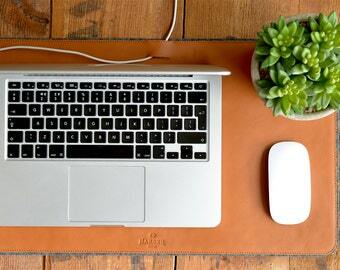 Desk/Office pots/Storage. Tiny Illustrated Face Dishes. Jewellery,Trinket, Ring Dish. 9 styles. Quirky Unique Gift. Cute. Miniatures. Kitsch. Tiny Face Lucky Dip! Only 10 pounds. Surprise Contents, Includes 5 Tiny Face Dishes, Different Designs. Quirky Gift. Kitsch. Cute.